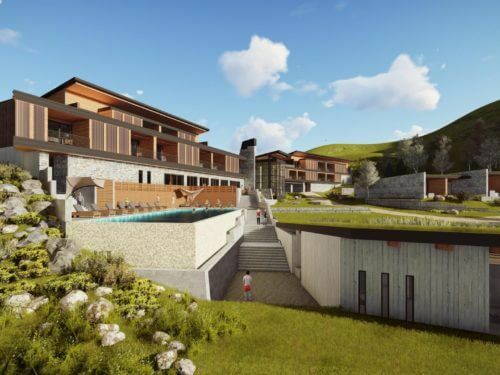 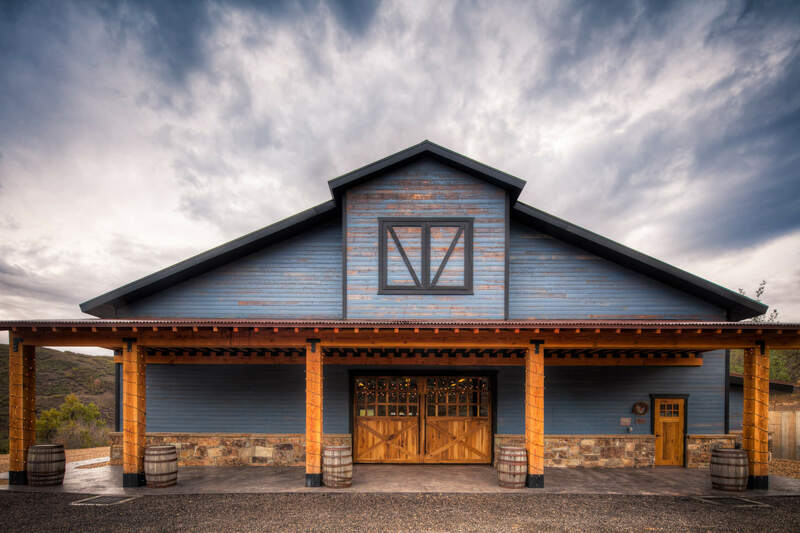 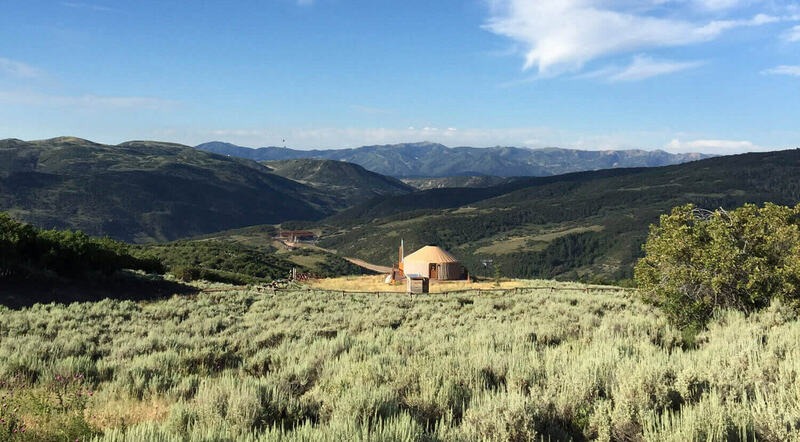 ajc architects has been selected to design multiple high-end resort facilities for Blue Sky’s 3,500-acre ranch located 10-minutes east of Park City, UT. 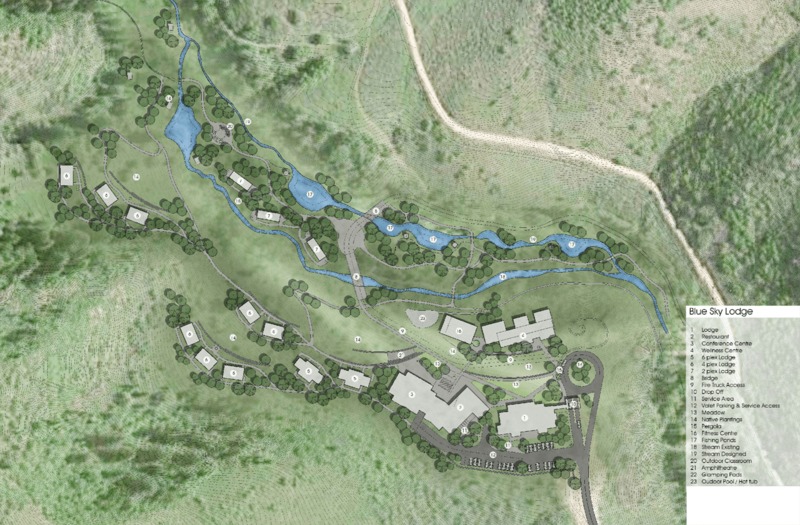 This gated ranch setting, nestled in the hills of Summit County will eventually be home to multiple guest and recreation facilities, including a conference center, a main guest lodge, fitness and business centers, formal and casual restaurants, a bakery, individual guest quarters, a fitness/wellness center and spa, meditation area, and a state-of-the-art distillery. 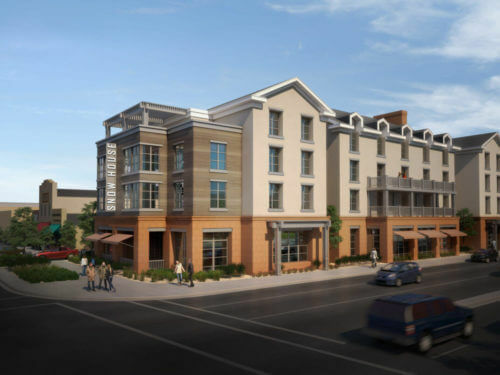 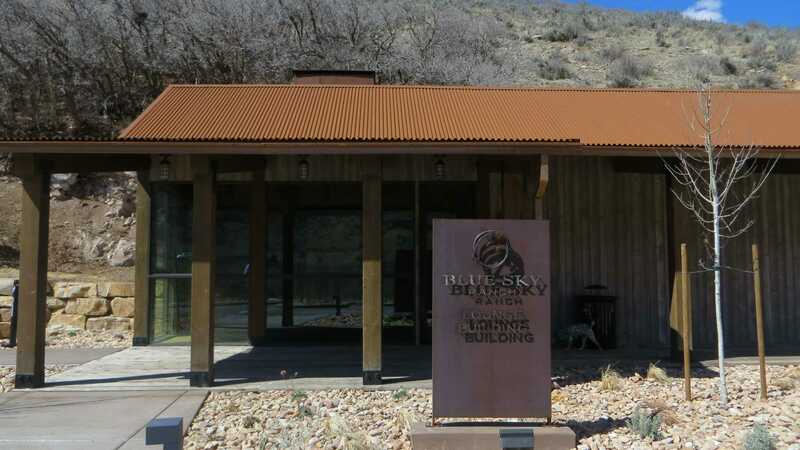 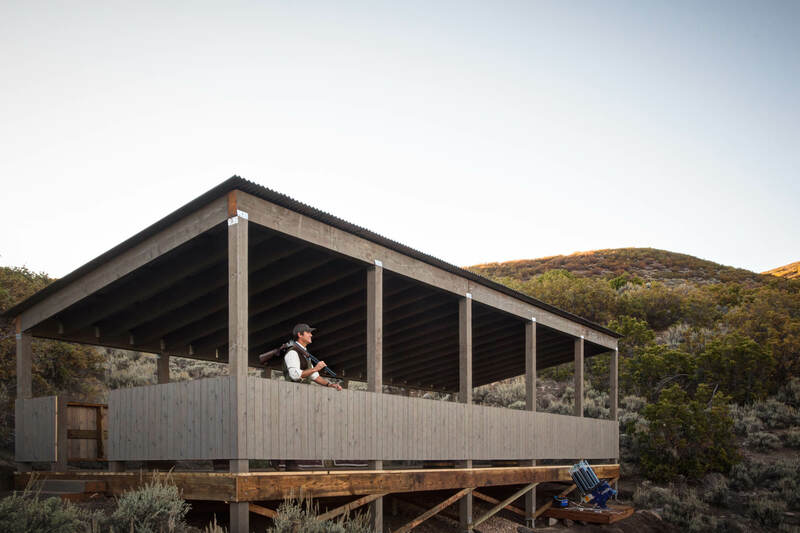 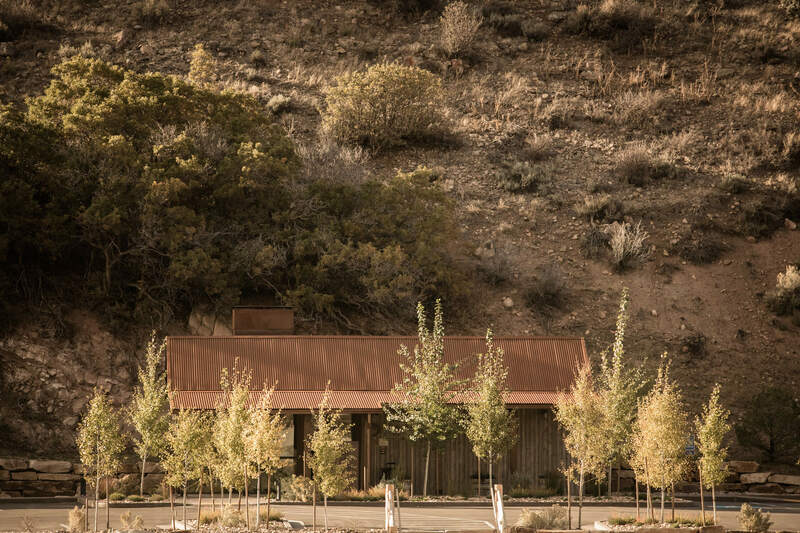 Blue Sky’s pastoral ranch setting will incorporate a materials and color palette that maintains the alpine area’s setting and historic legacy.